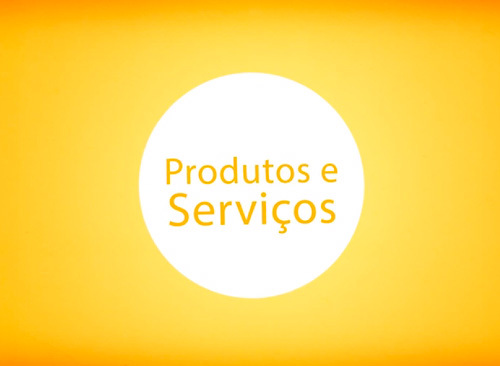 "... We were able to gain scalability without compromising system performance and new hardware acquisitions ..."
We operate in a region (Brazil / Latin America) with high volatility that makes being a partner of our Clients in the fulfillment of their objectives attending their needs. This vision allows us to work with differentiated models, having mechanisms to be adaptive on hiring format or having flexibility as well. The partnership between FuturMaster and Coach It is based on values of professional excellence and customer satisfaction that illustrate the goal of both companies to deliver a unique and powerful value proposition to current and future customers! In July 2017, COACH IT - an enterprise solutions integrator specializing in SAP - gained prominence in the eyes of FuturMaster and after a few months of exchange of knowledge, meetings and learning became our business partner. Through this partnership, FuturMaster's Advanced Supply Chain Planning (APS) solutions will be distributed to customers by COACH IT with its expertise and know-how in integrating data between APS, ERP and other software.